Our goal is to help you feel safe and confident as you complete life changing work. Your decision to begin a therapeutic journey is an important one. We take your choice seriously. We're committed to helping you find causes and solutions to issues affecting your life. Bridgeway Counseling was established in 2001 by Frank Shull. His goal has been to create a mental health agency where every patient is treated with dignity and given first rate, professional care. We understand that visiting a counselor can be a stressful experience, and we work to make it as enjoyable as possible for you. We are all well trained, friendly, and helpful. 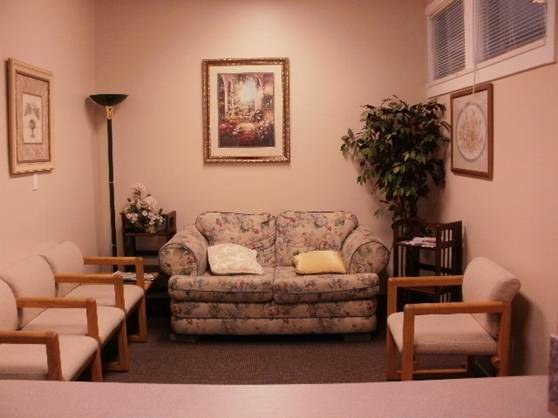 So, whether you seek a counselor for depression, anxiety, couples counseling, or to counsel a family member with issues such as anger, hyperactivity, or grief, we will all do our best to make each of your visits truly successful. Our comfortable surroundings and compassionate professionals will ease your concerns, and you will quickly discover that choosing to visit us was a great decision. Frank Shull, M.Ed., LCPC, LMHC earned a Bachelor of Science degree in Education from Lewis Clark State College at Lewiston, Idaho. He completed his Masters degree training in Community Mental Health Counseling from University of Idaho at Moscow, Idaho. Frank is credentialed as a Licensed Mental Health Counselor (LMHC) in Washington State and as a Licensed Clinical Professional Counselor (LCPC), in Idaho. He is a State of Idaho Certified Supervisor for other mental health professionals seeking supervision for higher licensure. Issues and symptoms are a normal response to events in your life. You and I will make sense of yours and together make changes so you can return to your normal way of life. Call us for additional information. We are happy to answer your questions at (208) 746-6776 or use our contact form HERE .